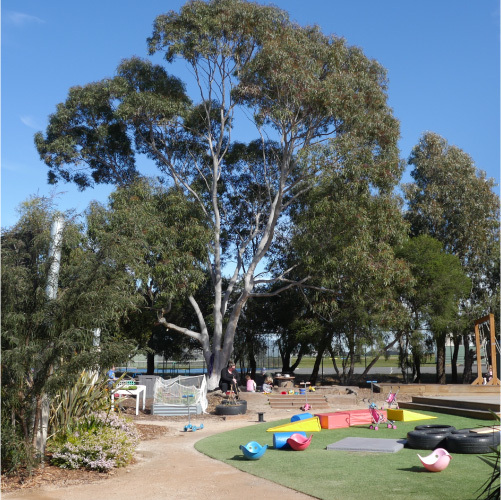 At Torquay Early Learning Centre, educators are committed to providing a caring, safe and home like environment that enhances every child’s learning and personal growth. 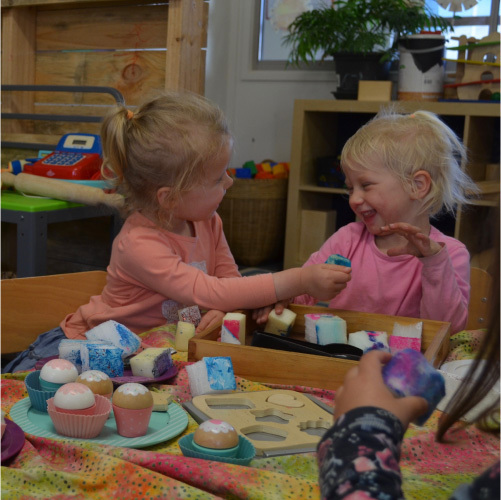 We understand that a child’s learning starts at birth and that their learning and development at each stage of life, forms a foundation for the next. We respect that families are a child’s first and most influentially important educator, therefore we aim to work in partnership with families, creating a welcoming environment where families feel comfortable in sharing insight and perspective about their child, as well as being actively involved with the centre in shared decision making. Recognising that diversity in today’s families and communities play a large role in the development of a child’s sense of identity and connection with their world, we embrace each child’s home culture and respect the uniqueness that these diversities bring to our centre community. We as educators embrace the Victorian Early Years Learning and Development Framework. Taking a holistic approach to ensure the “whole Child” is nurtured. Giving each child we care for a feeling of Belonging to a community, recognised for Being an unique individual & Becoming a confident, involved learner, who is capable to take on challenges through each stages of their development. It is our goal to cultivate within children the lifelong passion for learning and exploration. Educators will guide, nurture and encourage children’s learning through setting inviting environments, researching and extending experiences. Each child’s learning journey will also be communicated through various form of documentation, in which the centre will encourage both families and children to be a part.